From September 8, 2006, it’s “The Beatles Shirt,” featuring Kevin Duffer, The Appalachian Celtic Consort, Pentagram Flowerbox, and cut-ins by IWA East Coast. This was the first show to bring you footage shot at The Empty Glass, and we made a big deal about it then, but now we seem to shoot most of our guests there or at The Blue Parrot. You can check out the productiontes HERE, and keep your arms inside the ride at all times. 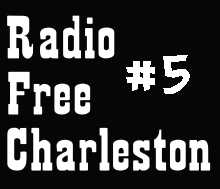 If this isn’t enough Radio Free Charleston goodness for you, check out our radio shows at Appalachian Independent Radio. 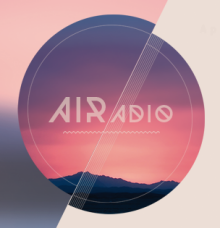 It’s what all the cool kids are listening to.